I am very easily side-tracked, it’s a personal failing I suspect rather than one that is peculiar to my industry! Having exhausted Google, I decided there was nothing better than some face-to-face or should that be face-to-museum-exhibit, to get the true picture of what I was looking for. 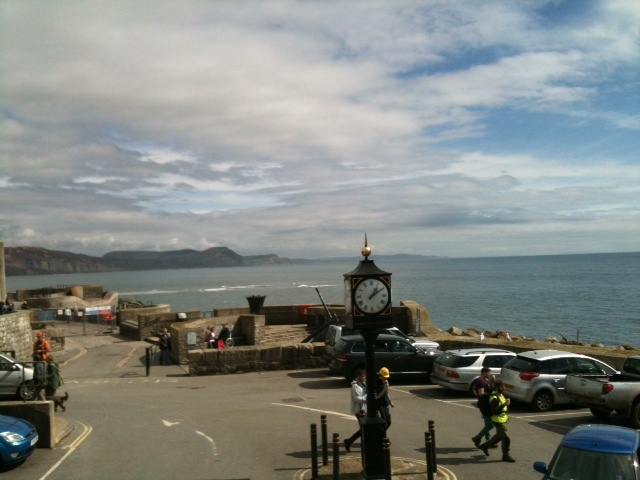 So I set off for the ever delightful Lyme Regis and their extremely interesting museum. As ever, I didn’t have a plan, but such is my bent to ‘just go’. My quest? 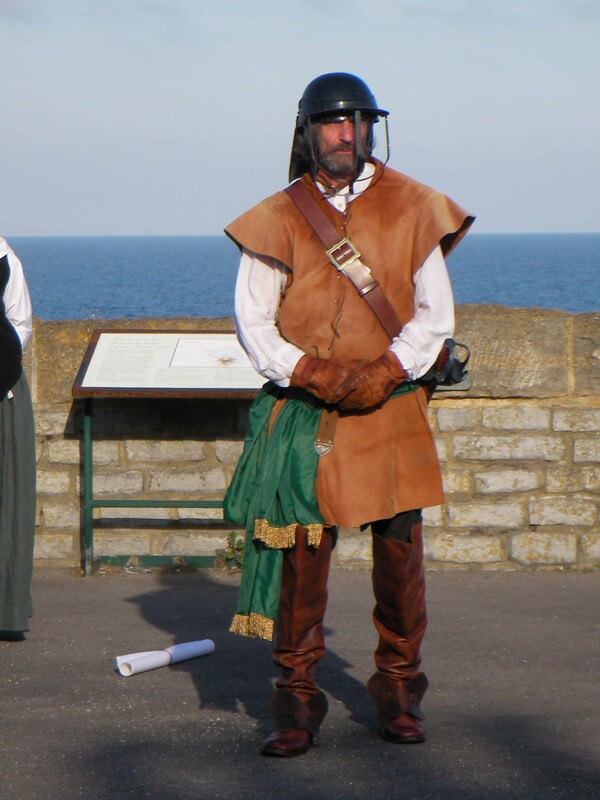 The English Civil War and more specifically, the Lyme Regis Siege. Not only did I manage to glean some snippets quickly from the museum display but as luck would have it, someone from the BBC was there which meant the museum director was on hand to advise; not only that but I also managed to speak to Graham Davis on the phone who has agreed to show me a copy of a diary transcript from a participant of the English Civil War itself! So my ‘wing and a prayer’ approach paid off handsomely! And in more ways than one, because as I said earlier, I am easily side-tracked and shortly after my visit to the museum, found myself visiting St Michael the Archangel church. 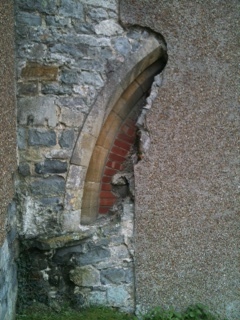 Another whim, I know, but I hoped to find a scrap or two of evidence from the Civil War or the Lyme Regis Siege of 1644. As it happens, I didn’t but what I did discover was a very beautiful church, whilst extensively Victorianised (as are most of our churches) there was something about it that made you realise its foundations were very much older than the 19th century. The 17th century whisperings of defeated Royalist soldiers and victorious townsfolk could definitely be heard within the quiet walls of this evocative old building. Of course the origins of this church go way back to the 12th century, but I was there to get a feeling of the English Civil War and the remarkable combat that took place. St Michael has a perceptible feeling of calm and peace, of righteousness and justice. There is a large medieval tapestry on the wall that must have taken years to complete, the painstaking detail a labour of love. Then there are the stained glass windows. 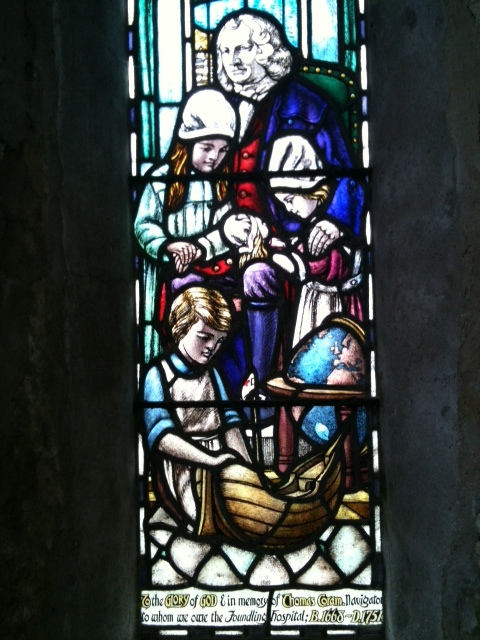 I particularly like the Thomas Coram depiction of him looking after orphaned children. 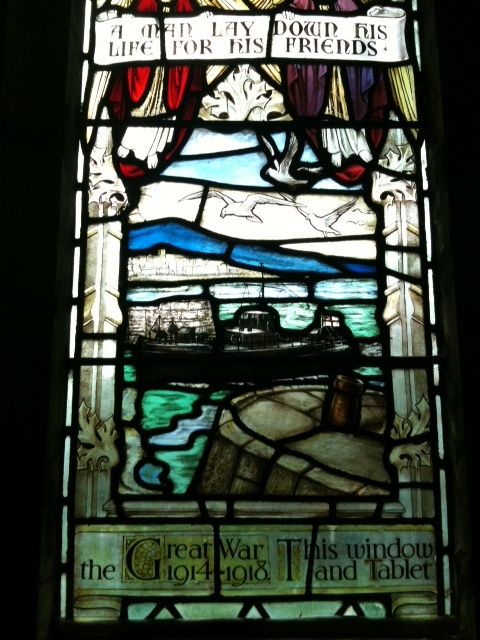 There is also a World War I window commemorating those who died during the ‘war to end all wars’. Outside the tranquil atmosphere continues, the graveyard is somewhat bare of many tombs or stones, maybe they have been removed or damaged, because I feel sure there are far more people buried there than it appears. 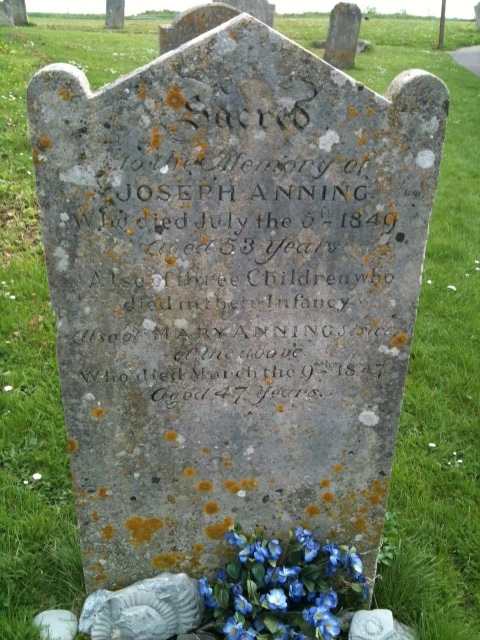 The Anning grave stone struck me; anyone visiting Lyme Regis or interested in fossils will have heard of Mary Anning and now here I was standing right next to her. 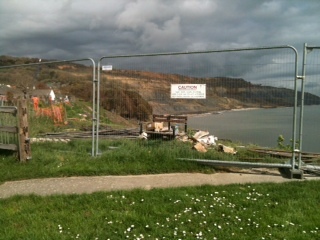 Unfortunately there is a wall of ugly Harris fencing that has sectioned off the cliff edge, but when that has gone, I might enjoy sitting on the bench that overlooks the beach below and on towards Charmouth. Of course it helps that the sun was shining and a gentle breeze blowing, but even so, it was an inspiring scene looking out to sea and the stretch of English coastline. 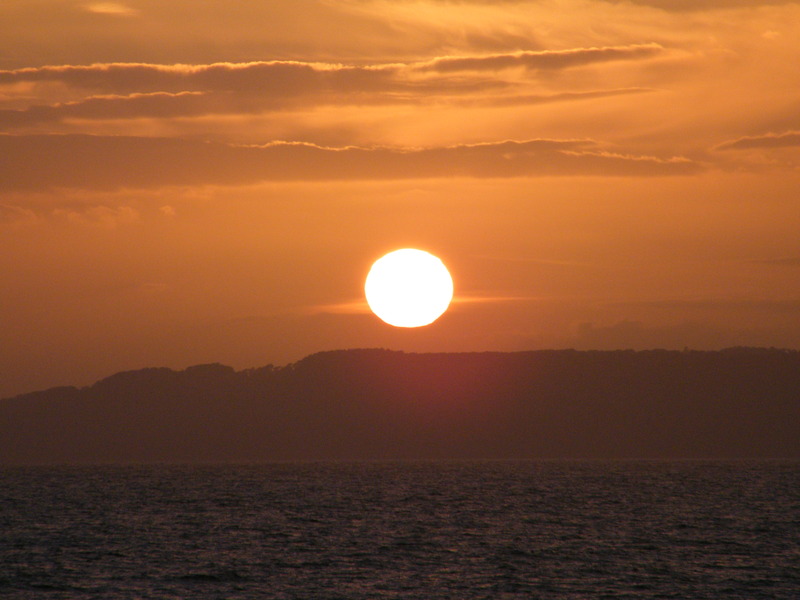 A far cry from the war-torn blood stained earth that must have met everyone’s eyes 400 years ago. So my suggestion is, if you have a few minutes the next time you are in Lyme, walk up the hill from the Tourist Office and pop into this very special place and take a few minutes to cast off your angst and absorb the calm and serenity it has to offer. 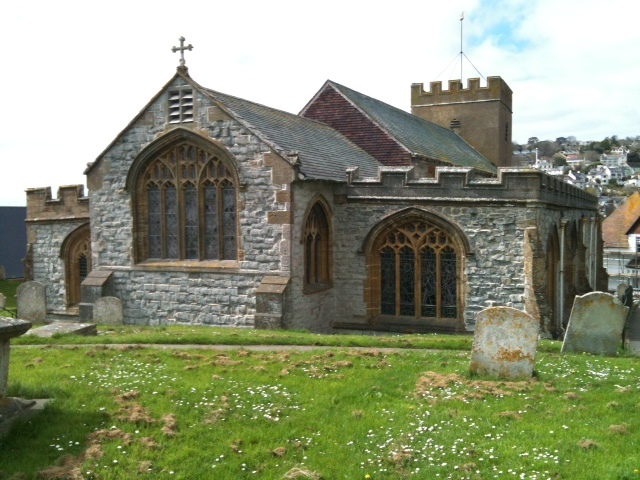 This entry was posted in Historical Events and tagged archangel, church, Dorset, English civil war, Lyme Regis, siege, St Michael, stain glass, Thomas Coram, World War 1. Bookmark the permalink.